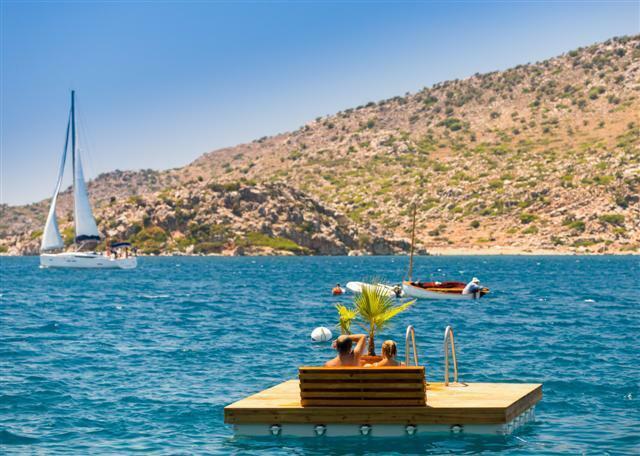 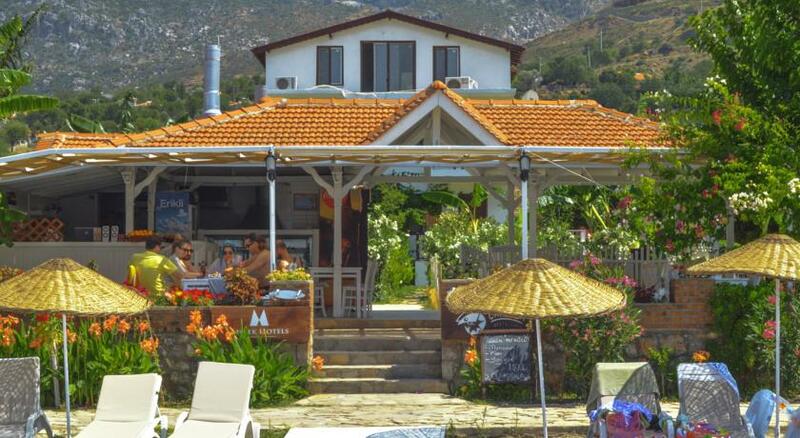 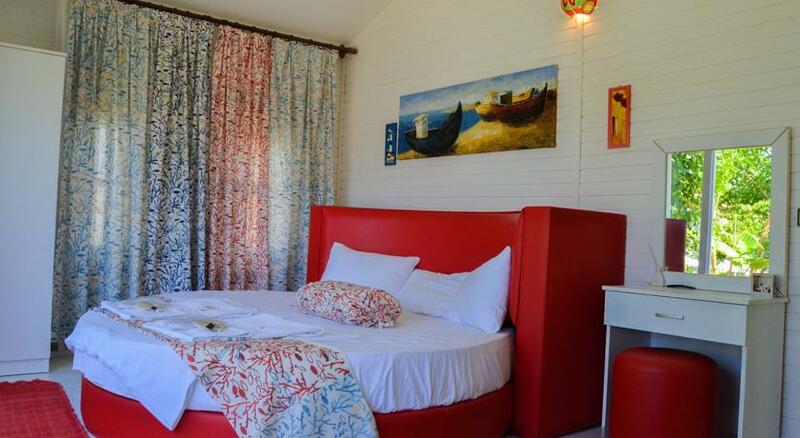 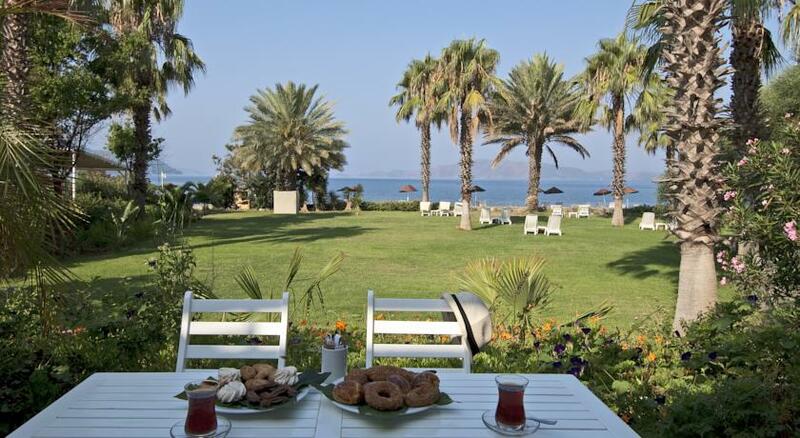 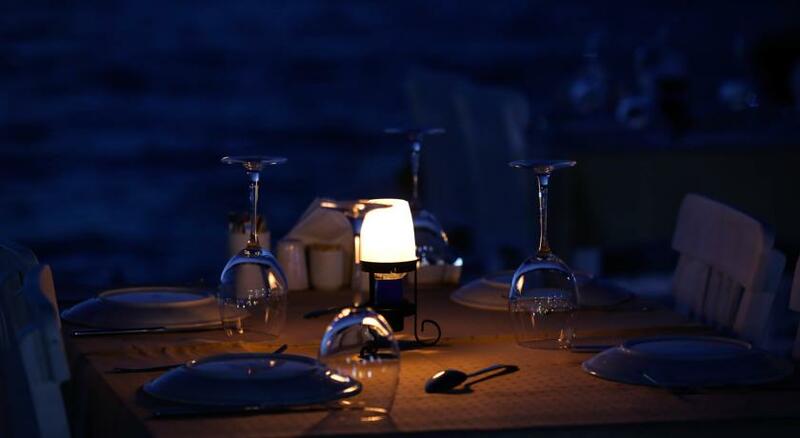 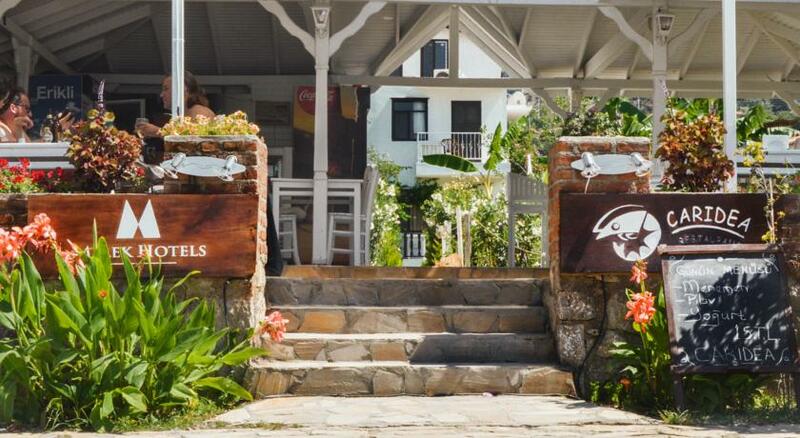 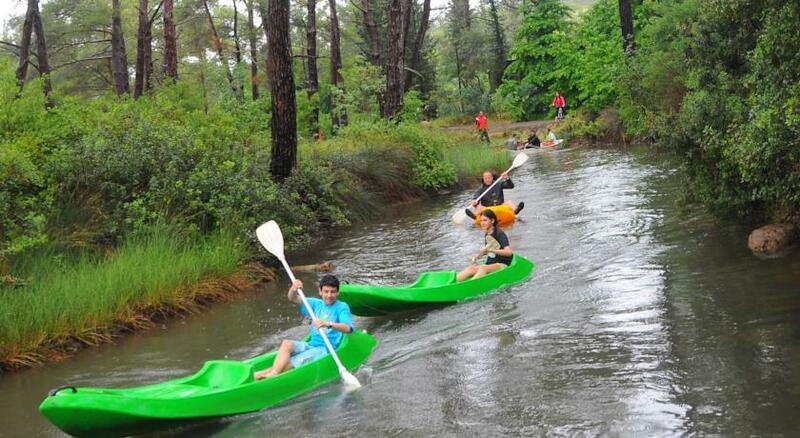 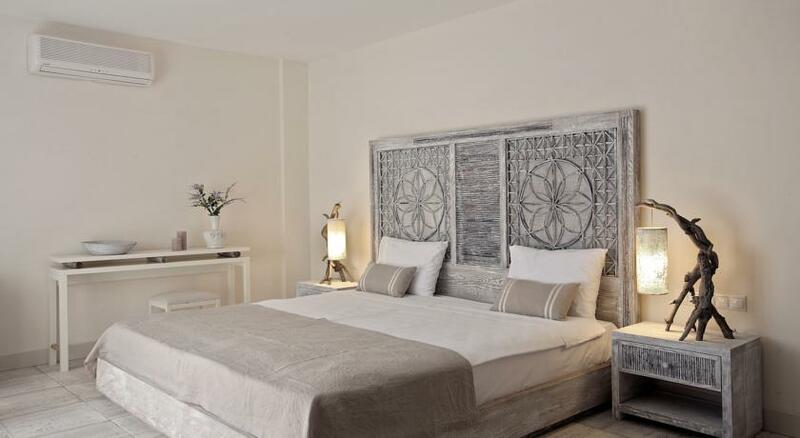 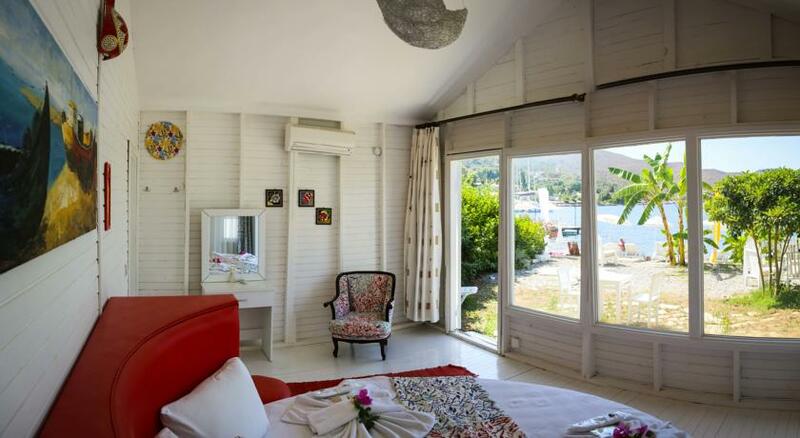 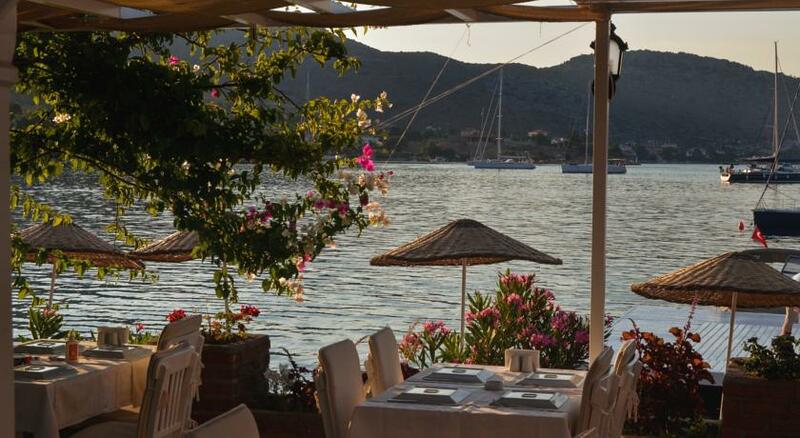 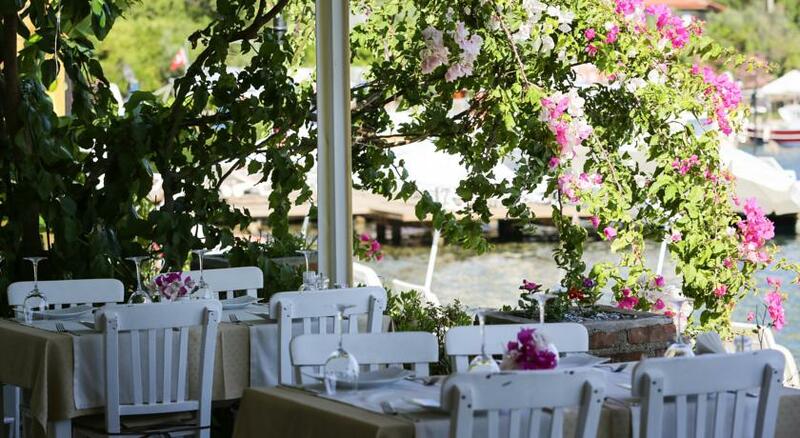 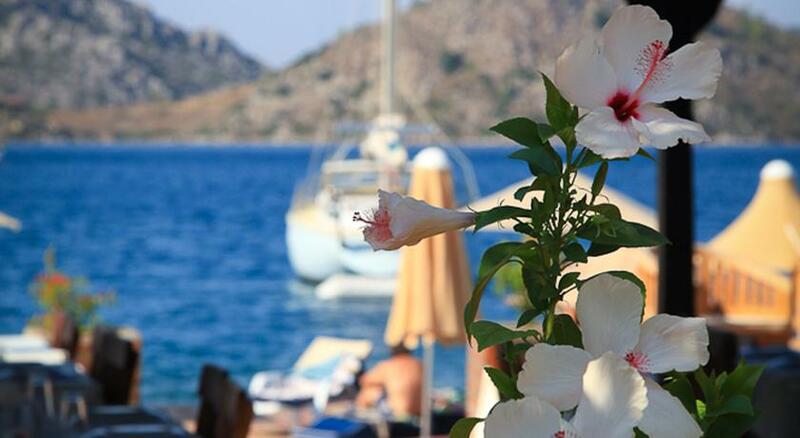 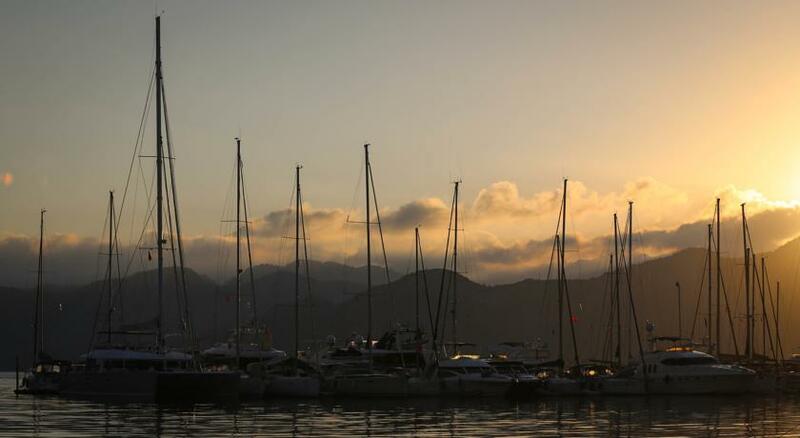 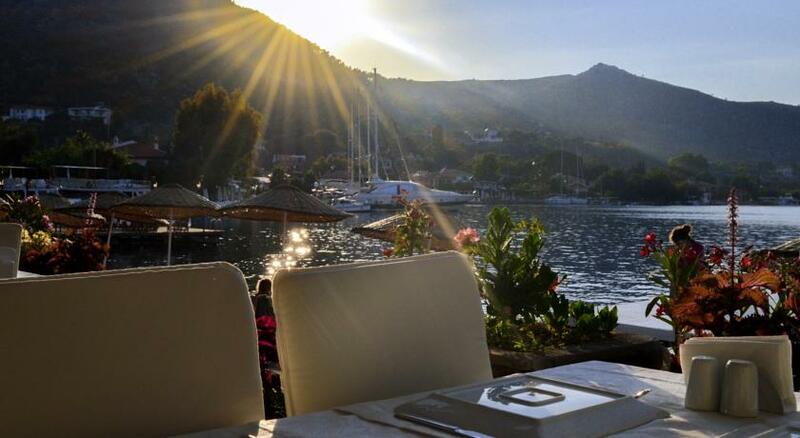 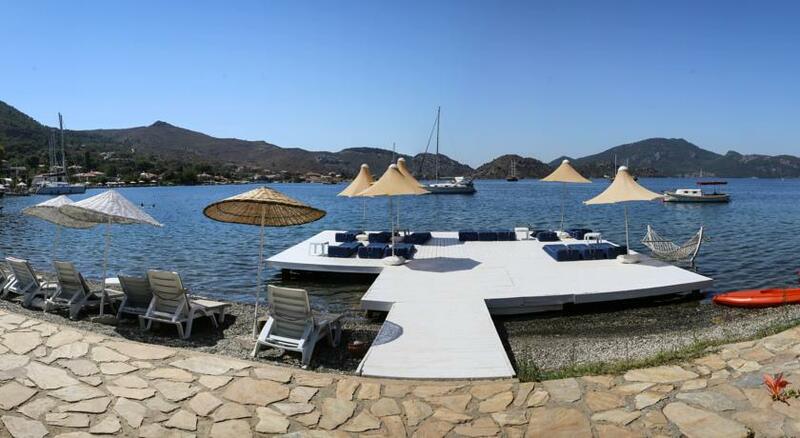 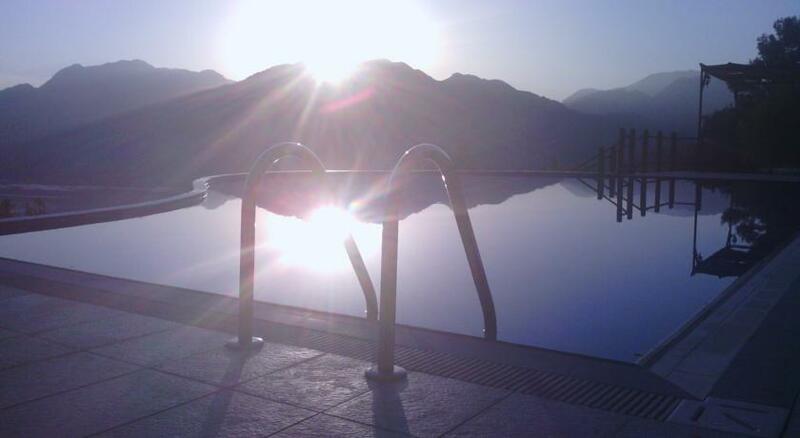 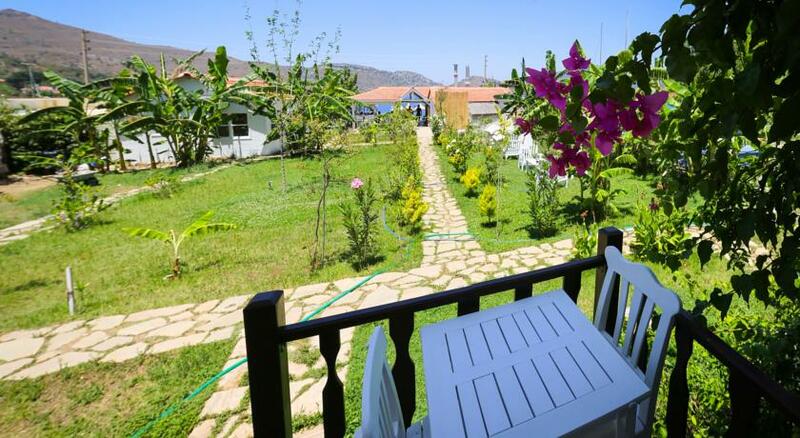 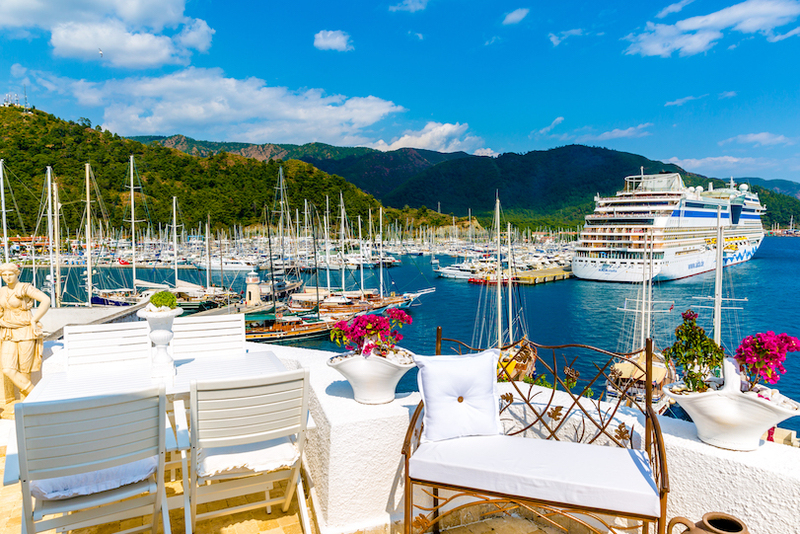 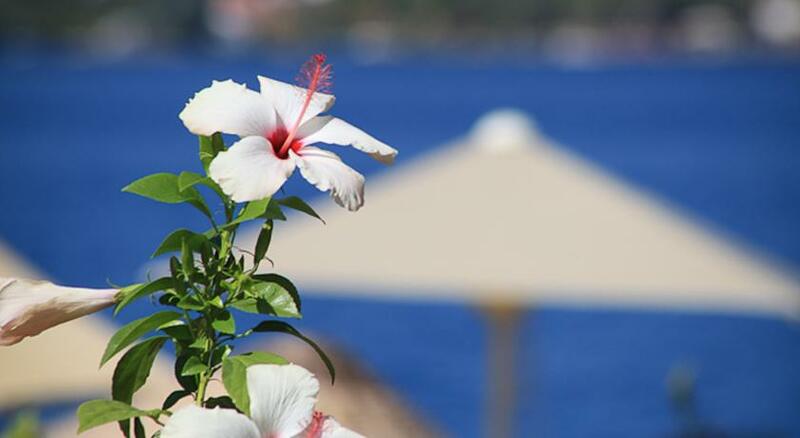 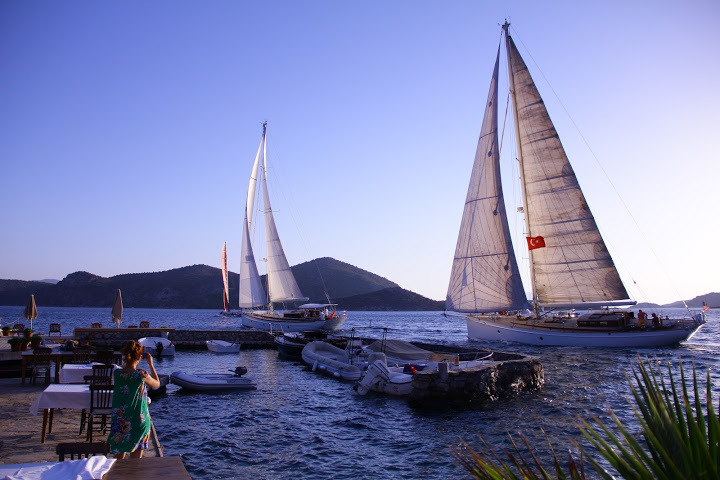 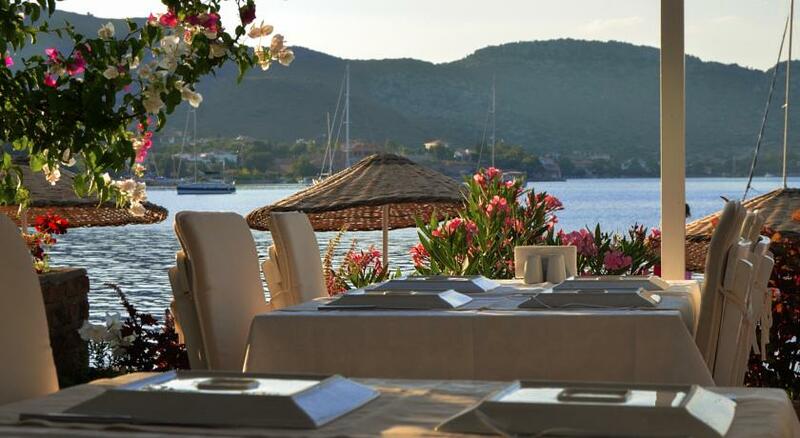 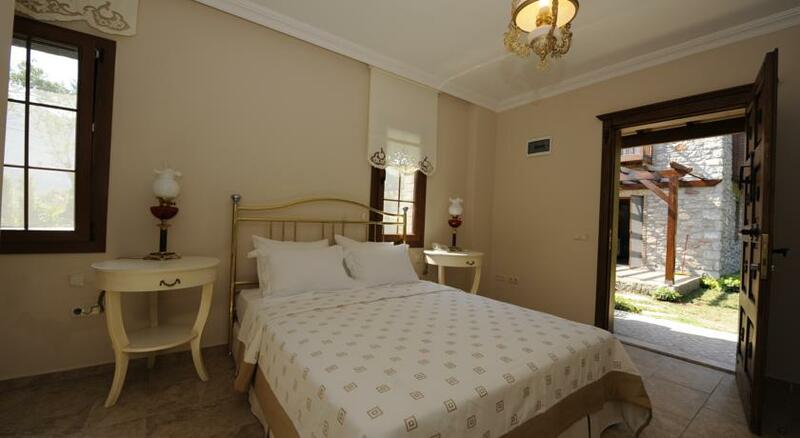 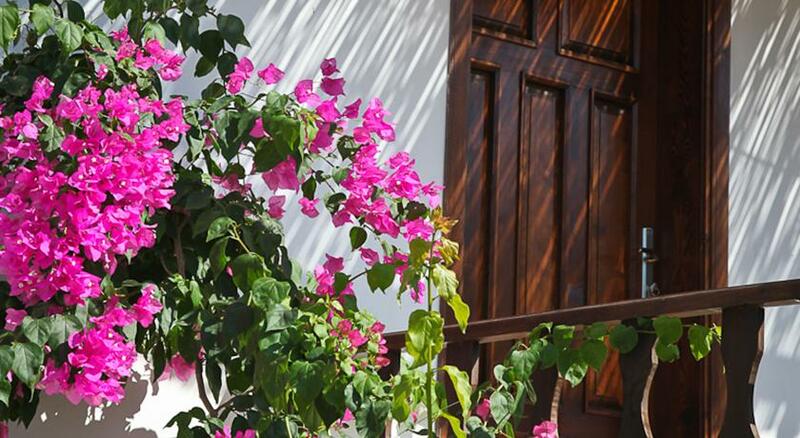 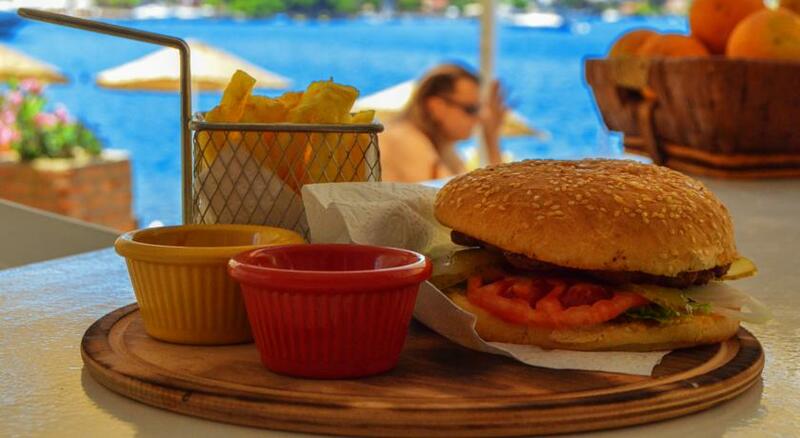 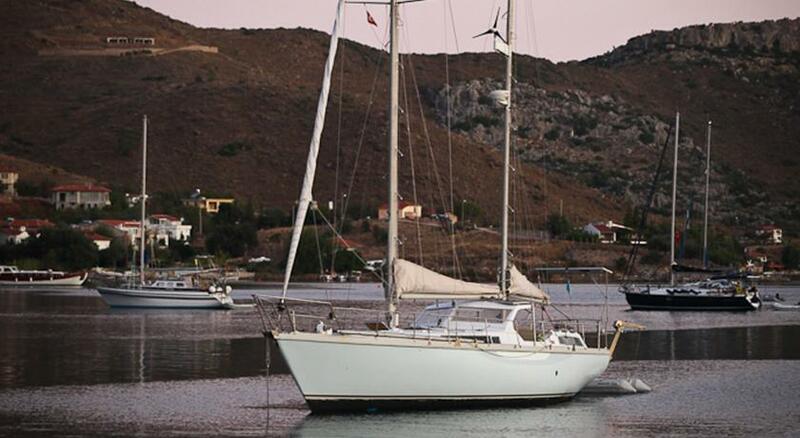 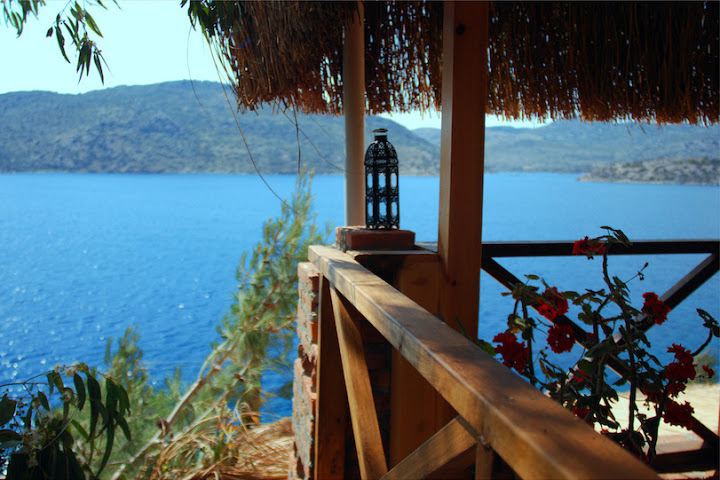 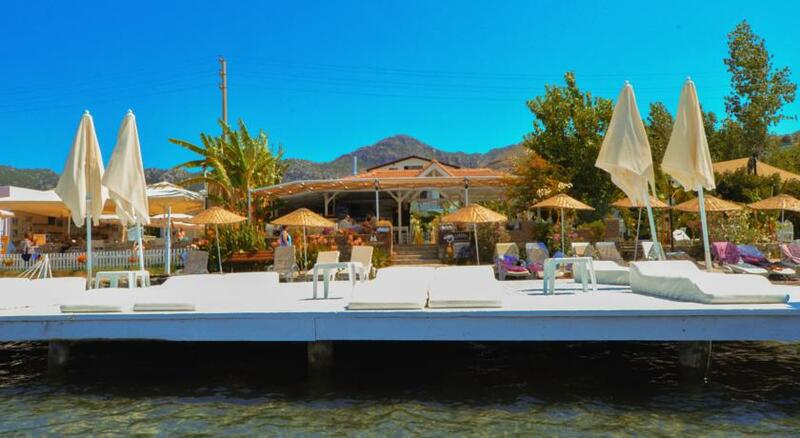 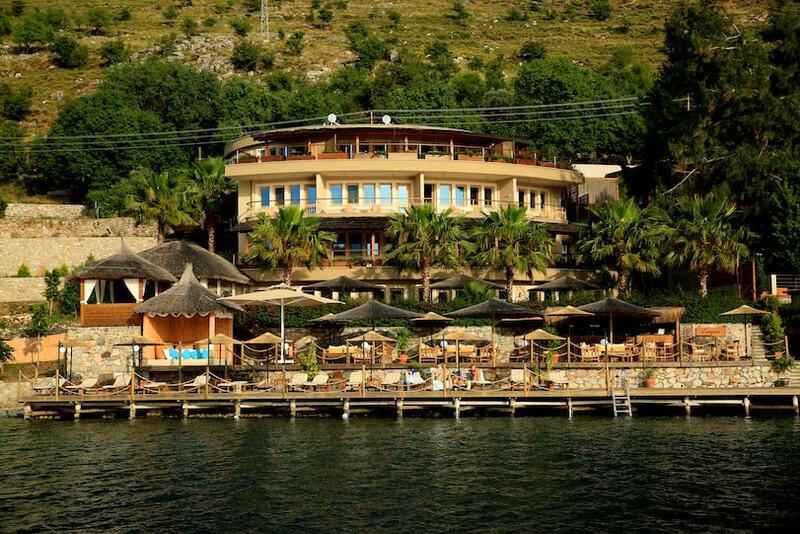 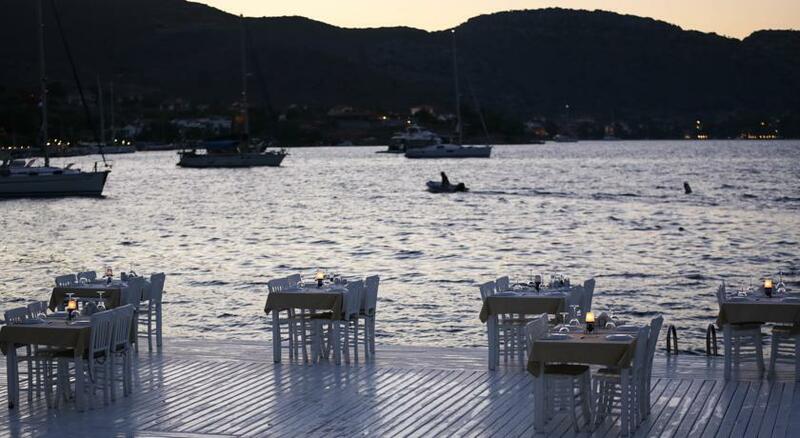 Located in the village of Selimiye in Marmaris, Melek Hotel Selimiye is one of the most beautiful hotel on the seaside. 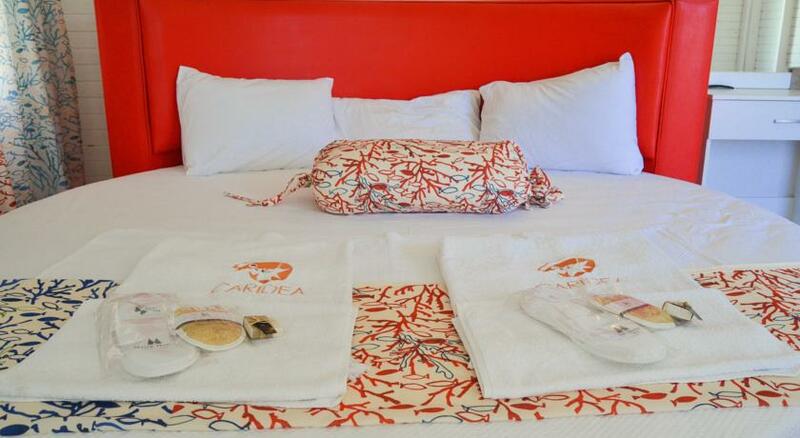 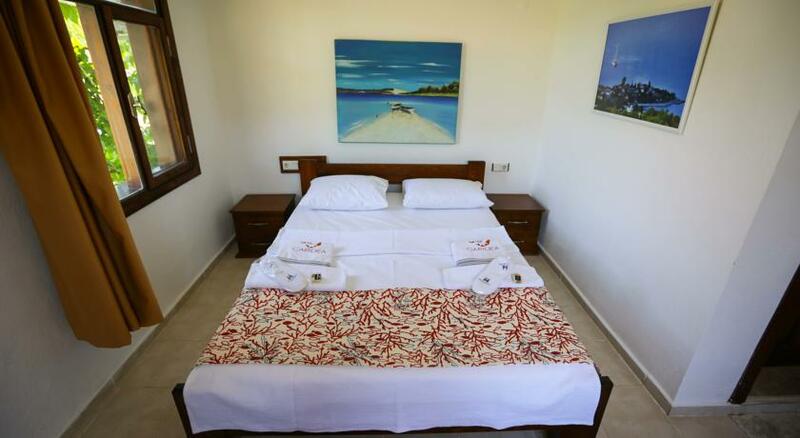 With a total of 12 rooms that were renewed this year and all which contains air conditioning, the hotel offers you comfort, convenience, and a professional service approach together. 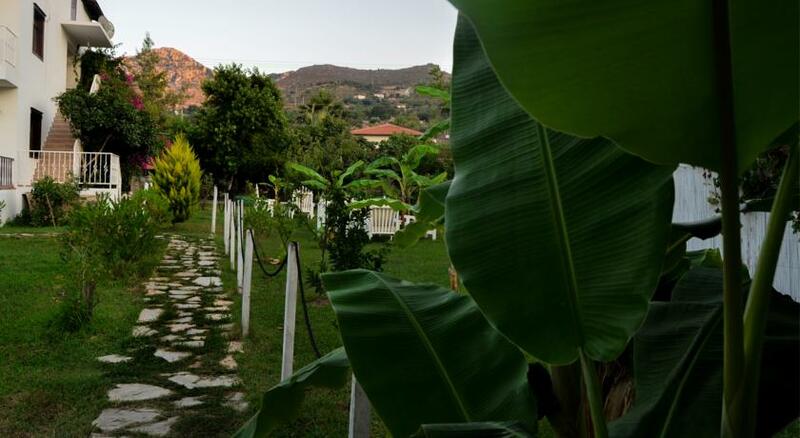 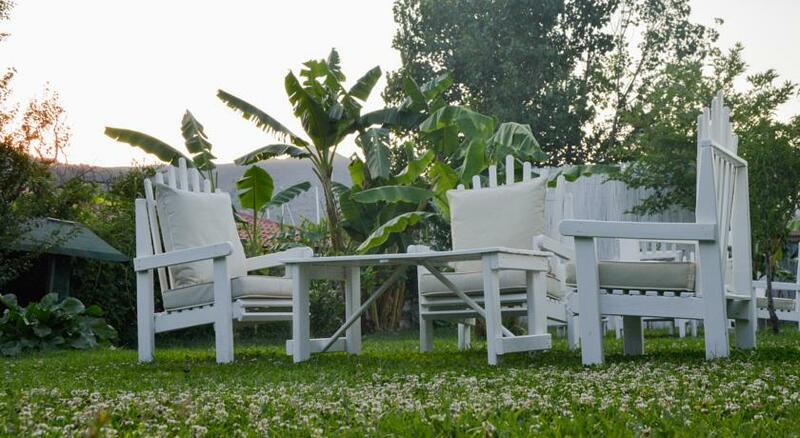 Run by tourism professionals boasting of an experience in the business of international and domestic hotel management of more than 25 years, the hotel gives you nature, sea, peace, and leisure at the same time thanks to organic fruits and vegetables, banana trees, and colorful flowers inside its large garden. 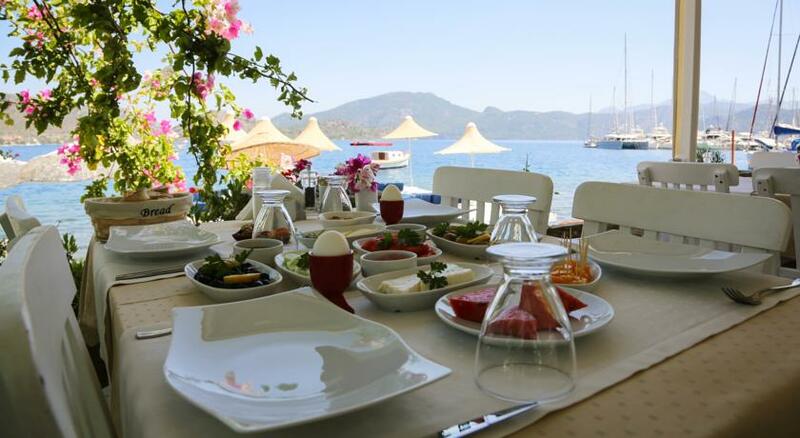 The point you are going to start the day with a rich Turkish breakfast prepared with fresh village products, the Caridea Restaurant enables you to taste the delicious mezes of Turkish, Mediterranean and Aegean cuisines in different presentations and elegances during daytime and dinner.